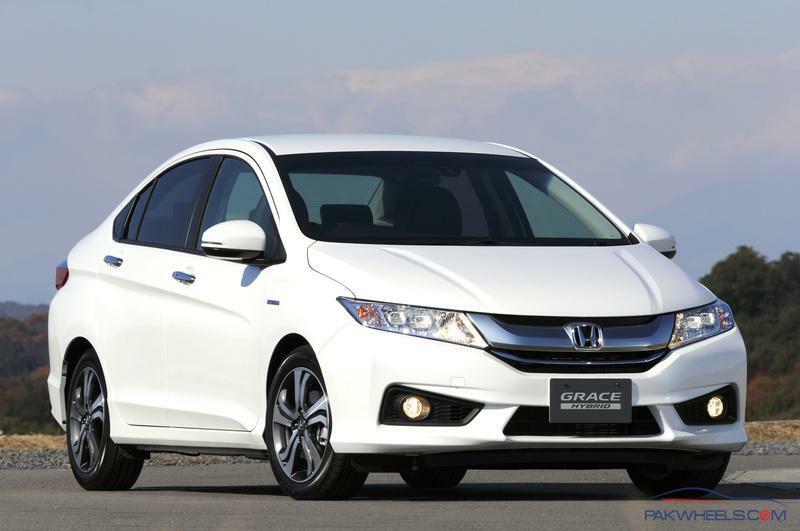 New Honda Grace Hybrid Sedan Launched in Japan, Likely Based on Honda City. 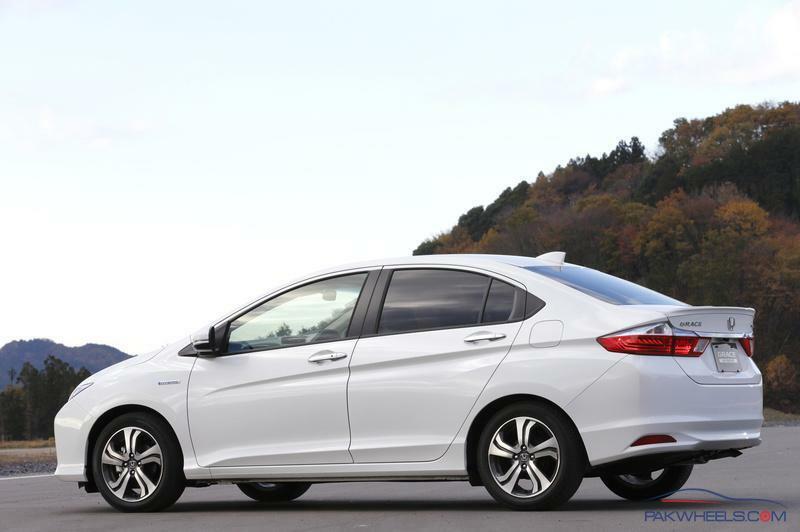 Exact details are not know however, the car will be powered by Sport Hybrid i-DCD power-train which will consists of a 1.5-liter VTEC and an electric motor. 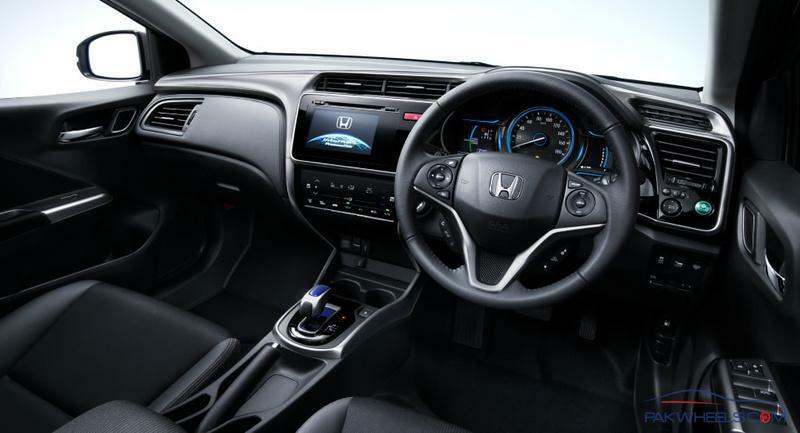 New IDCD (Intelligent Dual-Clutch Drive) with paddle shift. 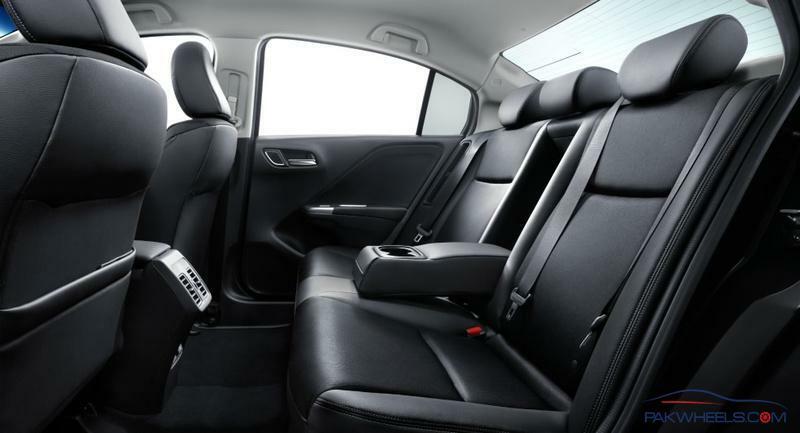 Safety package (City brake active system, front seat i- side airbag system + side curtain air bag system). 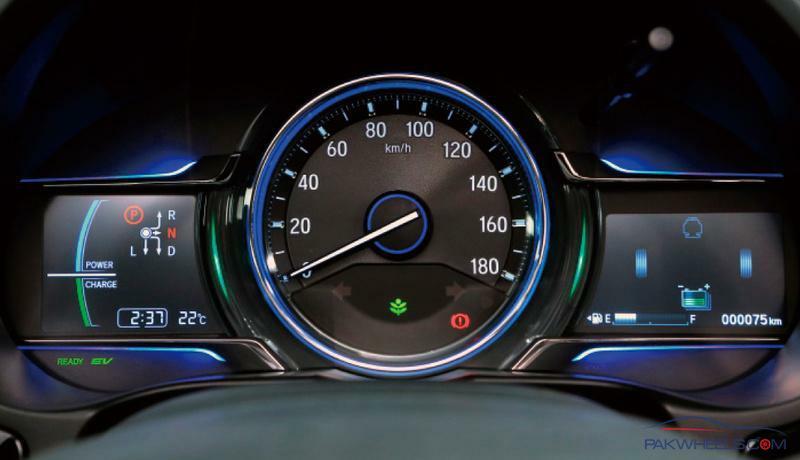 1.5-liter Atkinson-cycle engine, a seven-speed dual-clutch transmission (with an integrated electric motor) and an "intelligent power unit" with a lithium-ion battery. The engine produces 110 PS (81 kW) and 134 Nm (99 lb-ft) of torque, while the electric motor contributes 29.5 PS (22 kW) and 160 Nm (118 lb-ft) of torque. This setup enables the car to return 34.4 km/L (2.9 L/100km / 80.9 mpg US / 97.1 mpg UK). There's also an all-wheel drive variant but it's slightly less efficient as it returns 29.4 km/L (3.4 L/100km / 69.1 mpg US / 83 mpg UK). Sent from my Nexus IV using Tapatalk running Android 5.0 L Preview. The car is tooooo good. 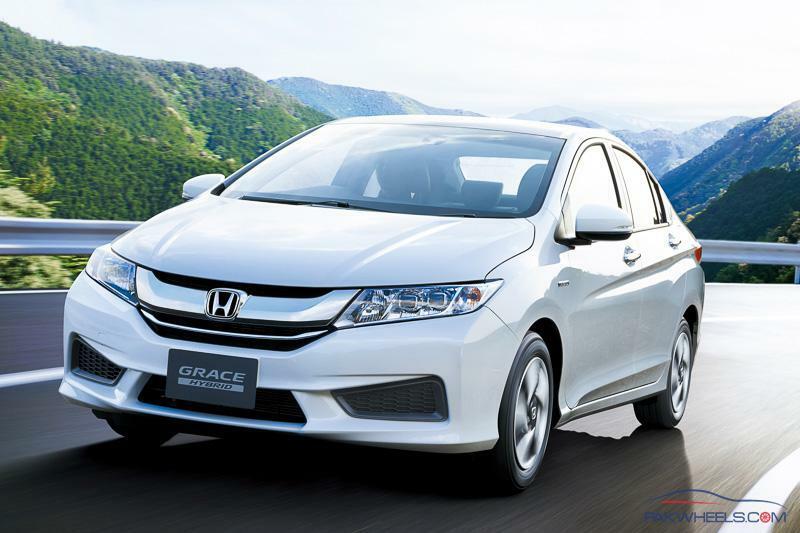 Good to know another Hybrid, competition with Prius ..
On December 1st, 2014 Honda Japan has launched a 1.5 liter Hybrid car by the name of "GRACE" for Japan's local market. 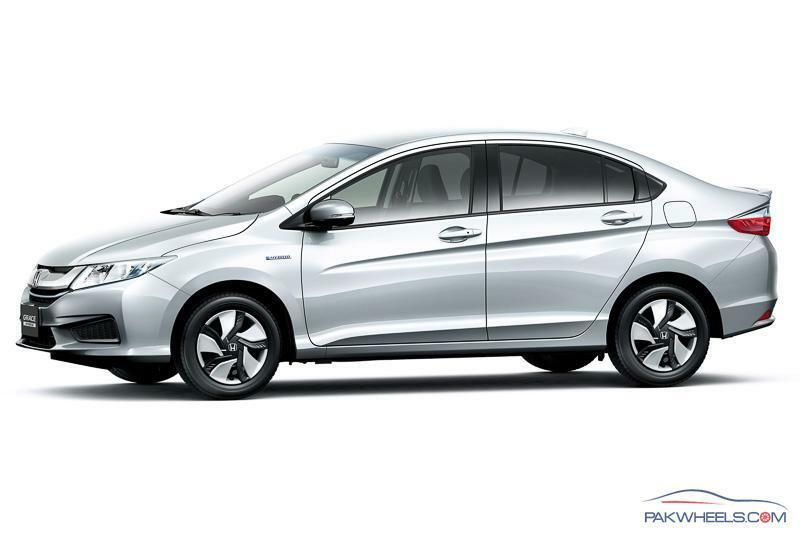 Its a hybrid version of sixth generation Honda City which we might not see till the end of 2017:'(. 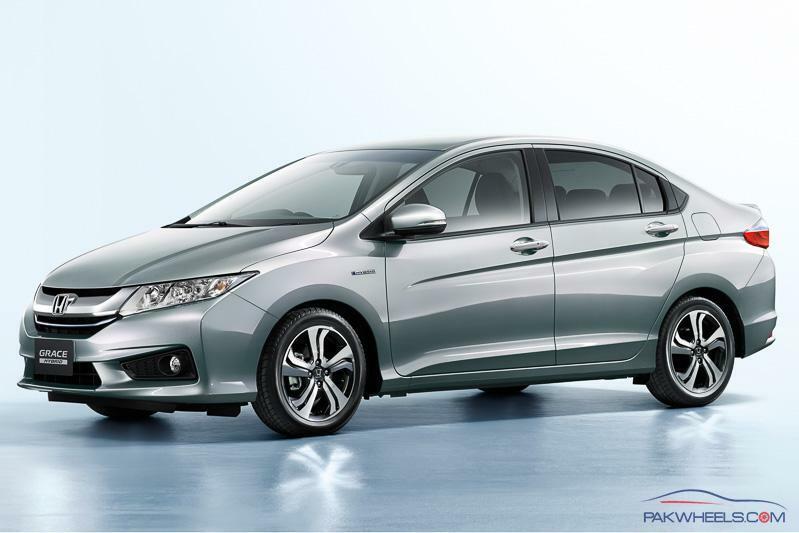 However importers will be able to import this hybrid model in the year 2015 from Japan. The car is available in three trims. 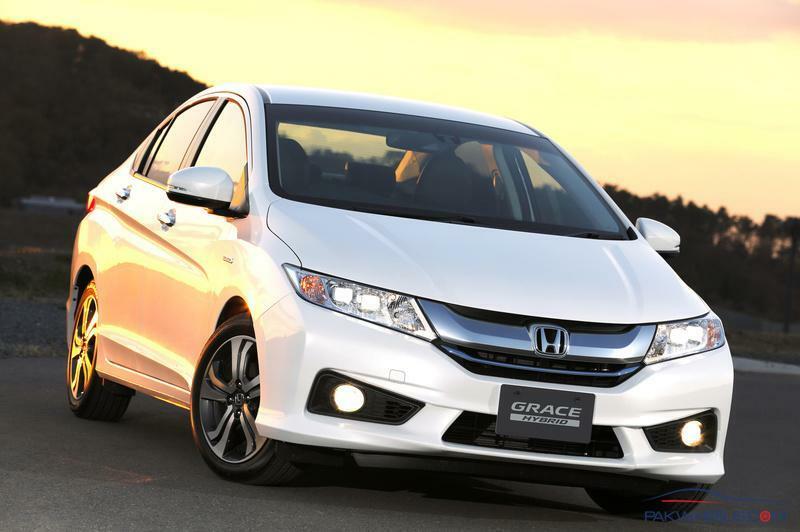 Here are few glimpses of its exterior, interior and trim levels. 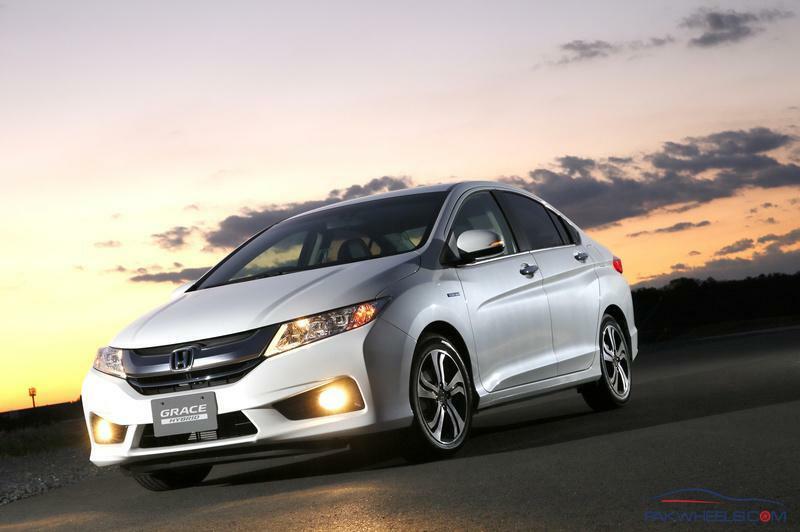 Honda has begun sales of its Grace hybrid sedan in Japan. 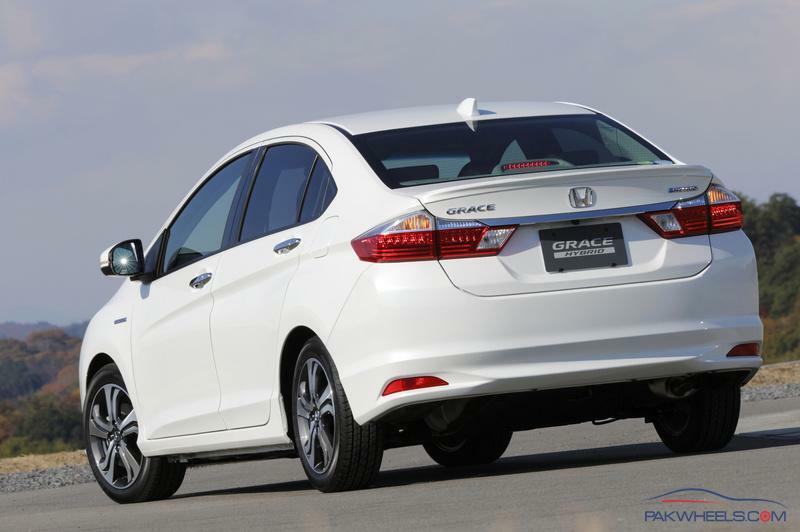 The Grace is based on the Honda Fit and uses the automaker's Sport Hybrid i-DCD system. It comes in front- and four-wheel-drive versions and uses a seven-speed DCT with built-in motor. 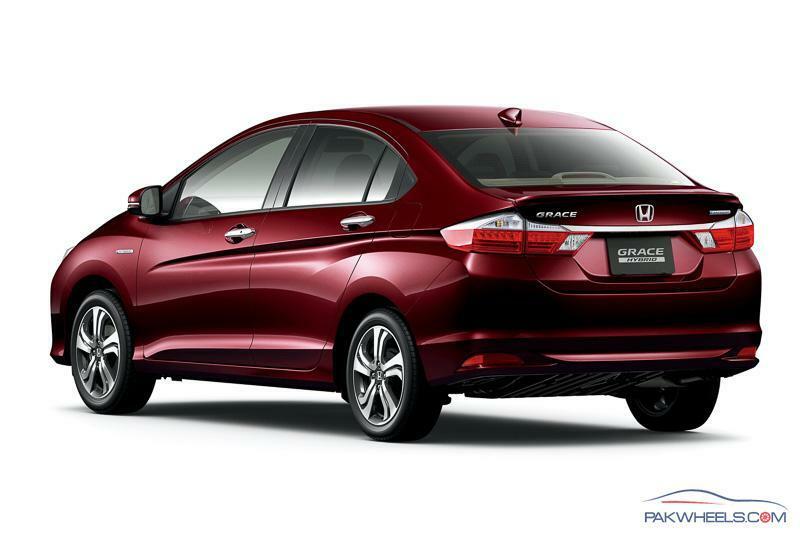 The Honda Grace starts at the equivalent of about $16,500.